The Boogah King small cell is now live and boy what a difference in coverage and speeds it is. From barely 1-2 mbps on B25 / 26 at -110s range to 20-30s on B41 in the -80s to 100s range. Side note to all the folks around -- stay safe and wear those N95 masks! 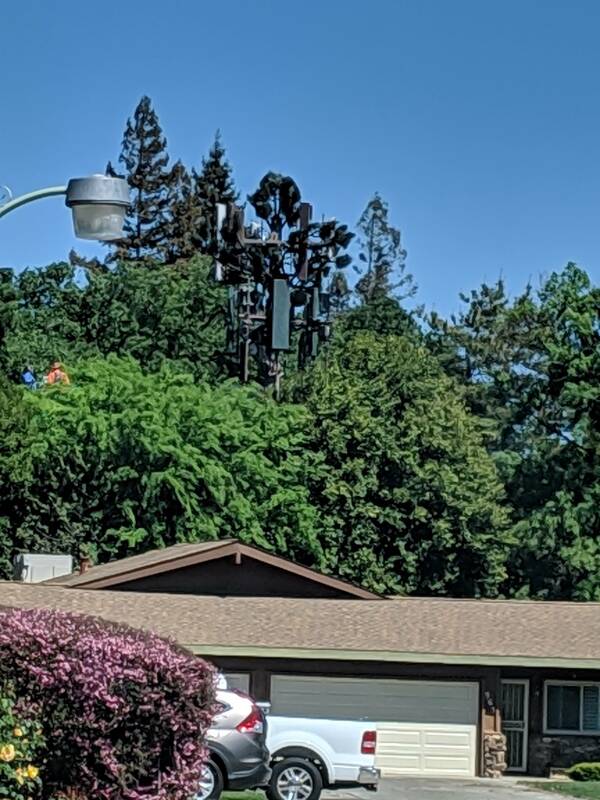 Found 3 more Sprint Airspan small cells (Florin/Freeport, downtown, & loaves and fishes area) and the first noted Clearwire 2.5 conversion to Sprint triband 800/1.9/2.5 in Elk Grove! 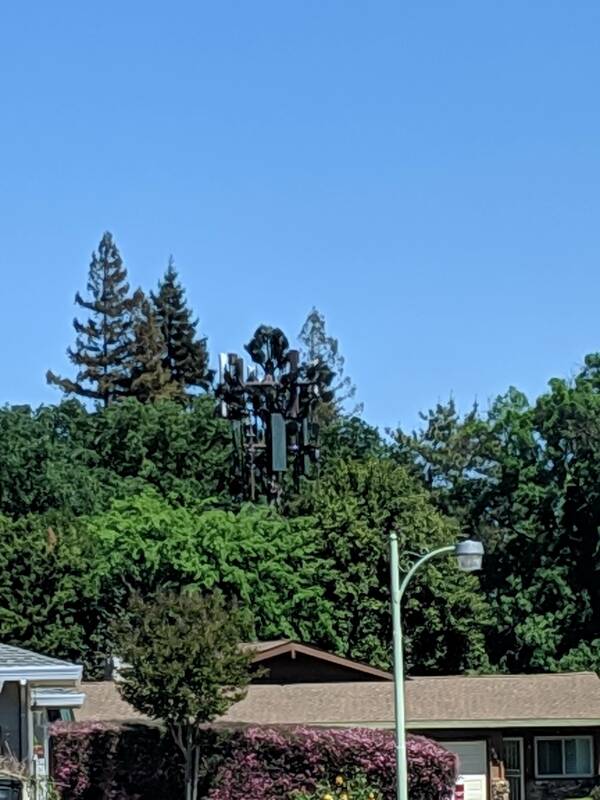 I rather not get into the politics of cell sites and health but a significant number of cell sites in the very flat central valley colocated on school grounds due to the presence of available structures like stadium lights or land available to build something inconspicuous like a flag pole. A lot of sites are cleverly hidden out in the wild and most people won't notice them unless lookin for something to blame. NIMBY people piss me off. But I will say that I really did feel strange when I took pics of the last mimo antenna in the PHX thread. 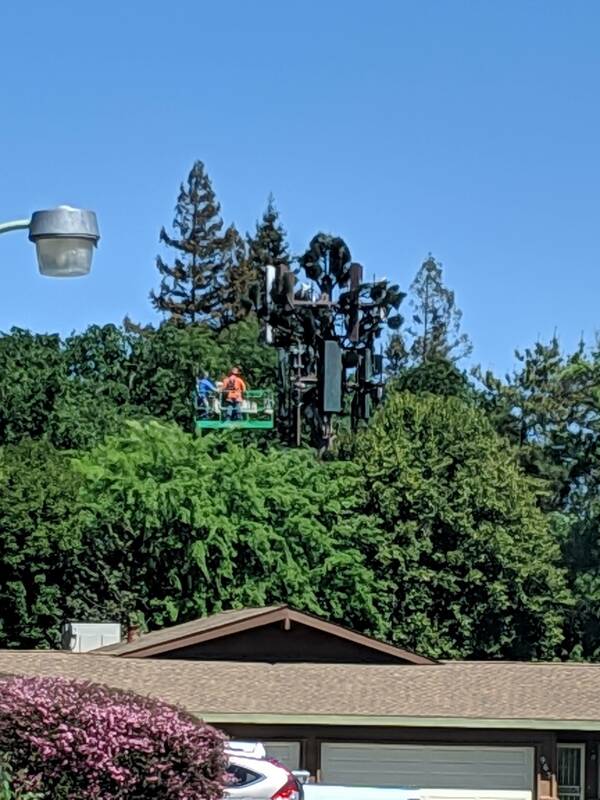 I dunno if I'm extra sensitive or because the tower is only 40-50 feet high. But I personally notice a different feeling. What’s a feasible alternative for this site? I've made a discovery about my home's network setup and would appreciate some advice. Using my new Cradlepoint COR-IBR1700 for connection to the internet via a cellular connection, the local ethernet port on the IBR1700 can be set. The factory default has it on AUTO, which it reports running at 10Mbps. That speed was horrible. My house is wired for gigabit and all of my switches are gigabit. So I manually set the IBR1700 to 1000, which also necessitated full-duplex (since there is no such thing as 1000 half-duplex). That speed was also horrible also. So then I set the IBR1700's ethernet port to 100 half-duplex, and now I get 30 Mbps from speedtest.net and fast.com Changing to 100 full-duplex drops back down to 1 Mbps. 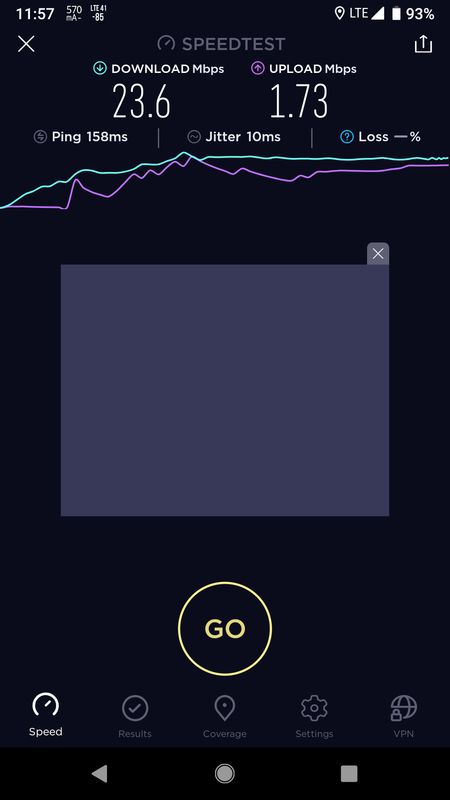 So clearly, my Sprint connection to the IBR1700 doesn't like full-duplex at any speed. Note that I'm not changing the setting from the IBR1700 to Sprint (I don't seem to have access to that), I'm changing the connection from the IBR1700 wired ethernet connector to the rest of my home. I think that most cell radios are half-duplex (I'm on Sprint's 4G LTE here in Patterson). I'm just surprised that there isn't a big recommendation somewhere that says to run at half-duplex when connecting to cell. Can anyone confirm or deny? This was a big surprise to me; but I'm pleased with the 30x speedup between half-duplex and full-duplex. Try adjusting your MTU metric in LAN settings from 1500 to 1438. 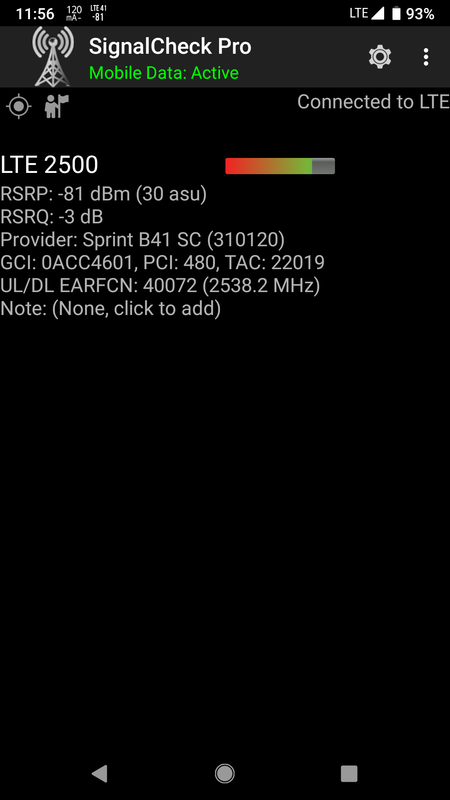 This is a common occurrence with Sprint service on embedded LTE radios. 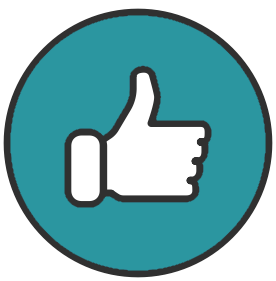 Is your data provisioned through Sprint or third party? My service is through Sprint (not a third party on the Sprint network). TCPoptimizer liked 792 the best, so I tried that also. The values from 30 to 27 Mbps are probably just traffic related, so I see those as the same. It is the dramatic difference between half-duplex and full-duplex that is my concern.